Gear yourself up here! Quality branded sports kit and sports equipment. 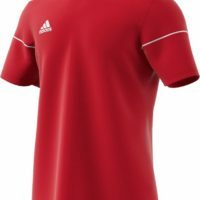 South Africa’s premium online sports store take pride in delivering exceptional quality sports equipment and sports clothing directly to you, anywhere in South Africa. SA Sports Gear is a sports store specialising in the supply of premium sports equipment and sports kit. We make it simple and fun for players, fans, clubs, schools, corporates and sponsors to select and order the sports goods they need. As proud supporters of South African sport our sports store offers a wide range of soccer kits, netball kits, hockey kits, rugby kits, basketball kits, MMA gear, track and field athletics equipment, volleyball kits, handball equipment, gymnastics equipment and a wide range of additional sports accessories and training equipment. 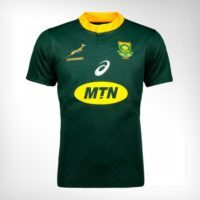 South African Sports enthusiasts can also order authentic supporters jerseys in support of Bafana Bafana, the Springboks and the Proteas as well as International Premier League, Super Rugby and National sports teams. Ordering and delivery is a click away at our online sports store. 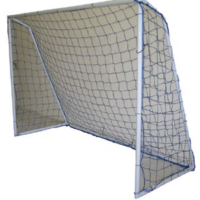 Our wide range of sports gear and sports equipment can be branded with team logos, corporate branding, sponsorship acknowledgements and any other personalisation. We also take great pride in supplying teams with custom-made sports kits and team wear . This makes it possible to take the personality of the team and weave it into every aspect of the game. 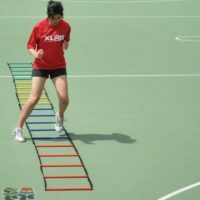 The team at SASportsGear.com are also great at assisting with kitting out teams for corporate sports events and team buildings making the experience even more memorable! What’s more is we enjoy supplying Corporate Social Investment (CSI) initiatives which provide sponsored sporting equipment and sports kit to schools and clubs where children can benefit from outdoor sport participation and exercise as complementary to classroom learning and academics. Your Game. Your Gear. Your Way.